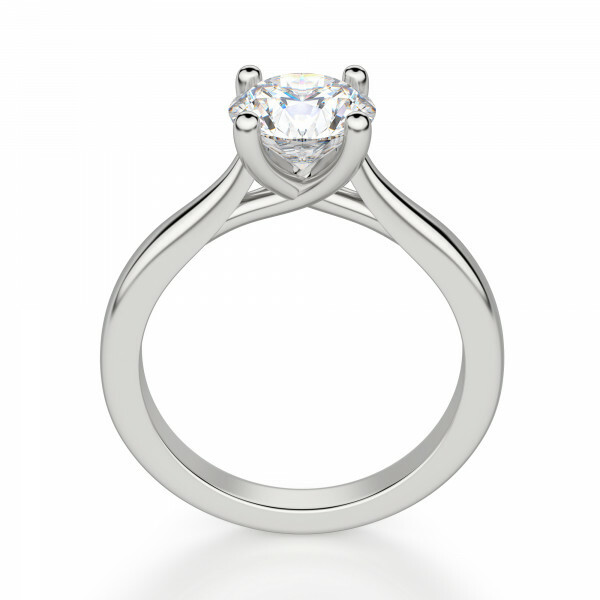 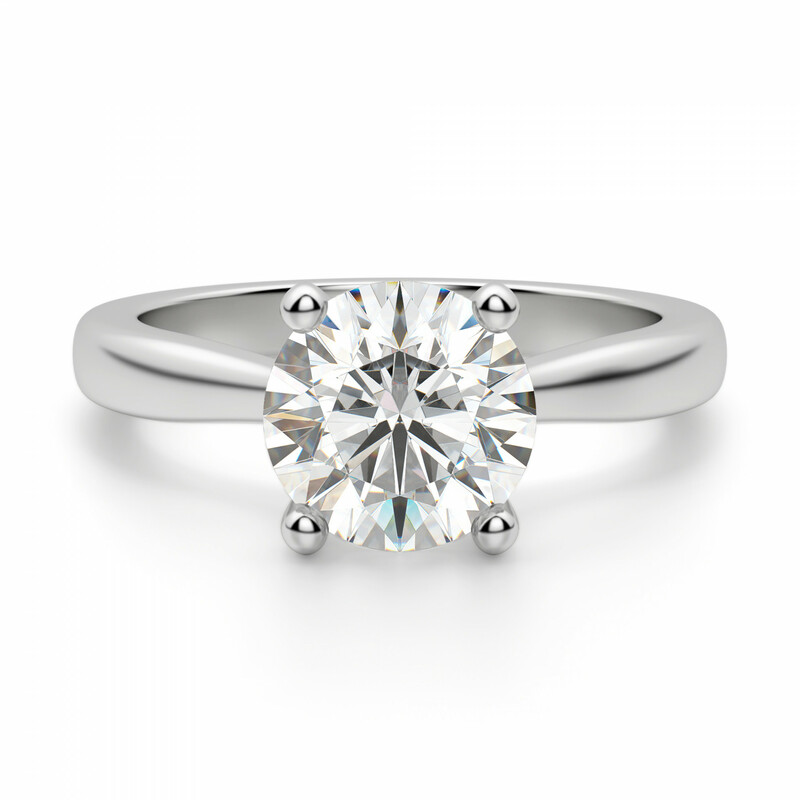 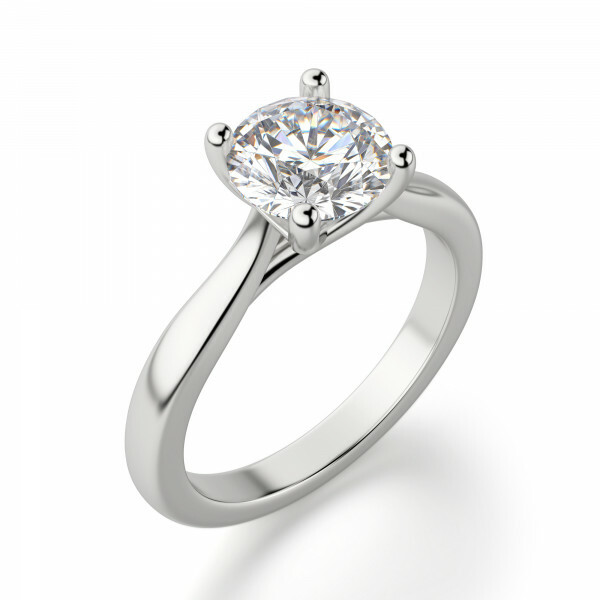 Montreal with 1.03 Carat Round Center - 14K White Gold was added to your cart. 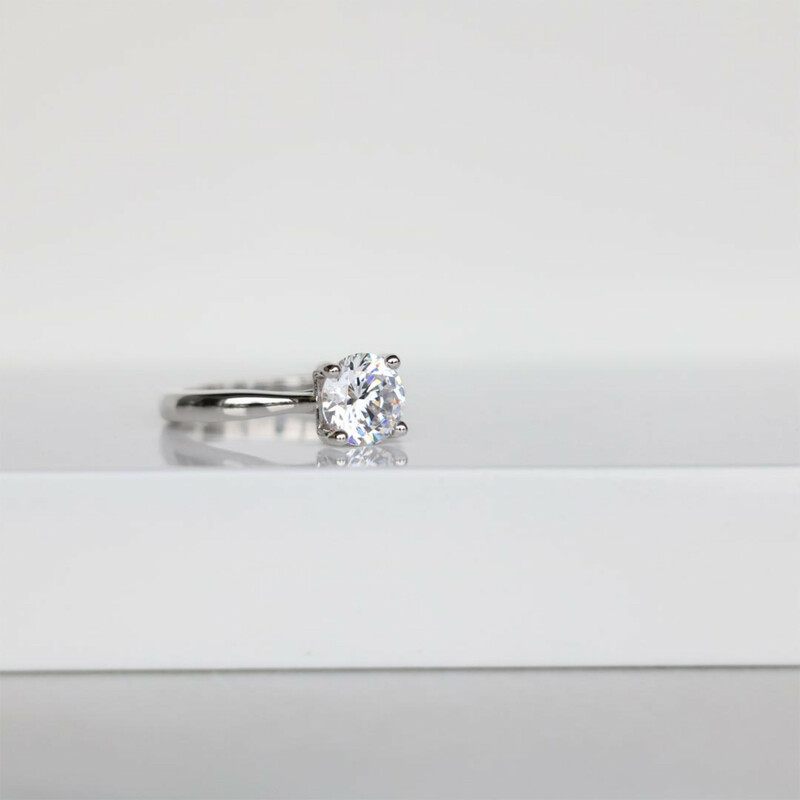 Simple can be simply stunning. 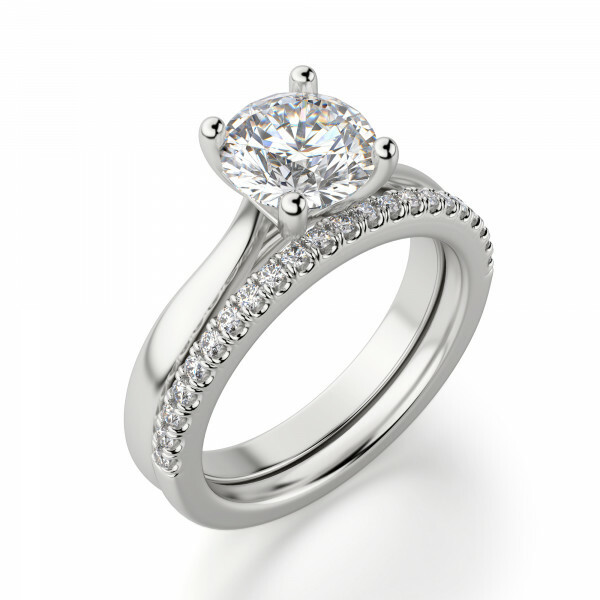 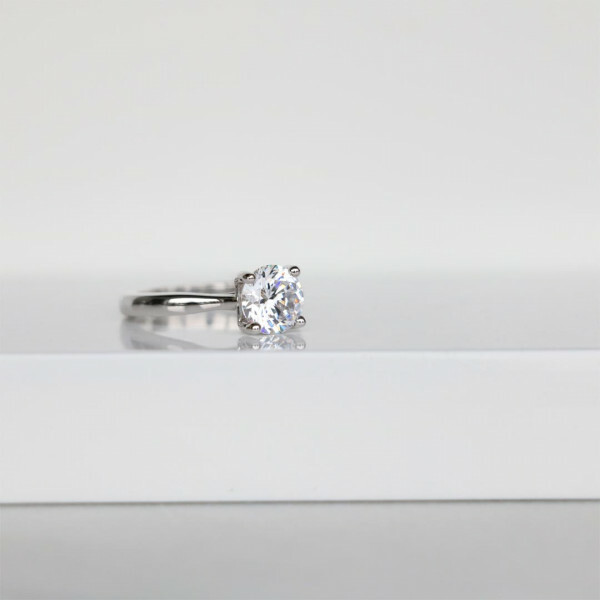 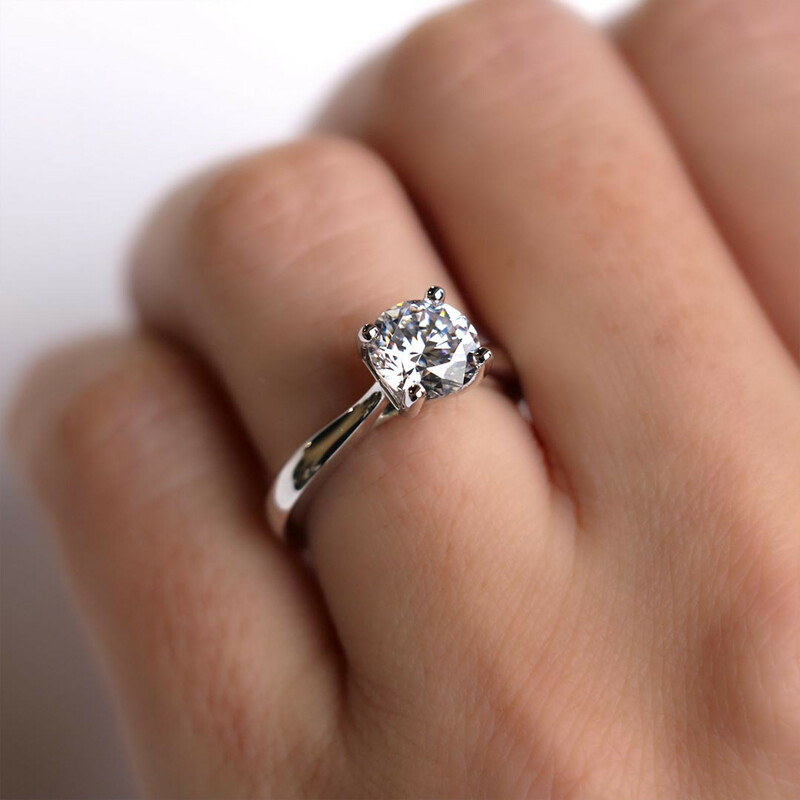 The Montreal engagement ring features a sleek, comfortable band and an understated yet romantic trellis setting that makes the brilliance of the Contemporary Nexus Diamond the focal point.